While the overall quality of S&P 500 stocks has prompted many traders to stick with buying and holding these securities, more and more trading professionals have begun looking for a way to take advantage of short-term price weaknesses in the S&P 500 before a stock reverts from a pullback. Our latest addition to the Connors Research Trading Strategy Series focuses specifically on swing trading S&P 500 stocks using the ConnorsRSI indicator to find mispriced trading opportunities for short-term gains. Do you want to learn how to start applying the ConnorsRSI momentum oscillator to trading S&P 500 stocks? Click here to learn more about S&P 500 Trading with ConnorsRSI. Trading pullbacks has always been a favorite tactic of professional money managers, but now for the first time you can apply the same technique using the ConnorsRSI momentum oscillator and the systematic, quantified strategies found within S&P 500 Trading with ConnorsRSI. Inside this brand-new guidebook you’ll find over a dozen consistently successful strategies for trading S&P 500 stocks that have shown winning trade trades of over 80%, and are all fully quantified and validated by over 12 years of trading data. Trading the safety of S&P 500 stocks with ConnorsRSI has proven to yield substantial short-term results throughout our historical back-testing. You’ll have access to over 40 strategy variations with precise entry and exit rules defined by ConnorsRSI, with all of the trades being long positions and the majority of which are held for less than 5 days. We’ve been able to prove through historical back-testing that using ConnorsRSI to find both entry and exit levels for trading S&P 500 stocks has resulted in consistently high average P/L per trade as well as high wining trade rates. 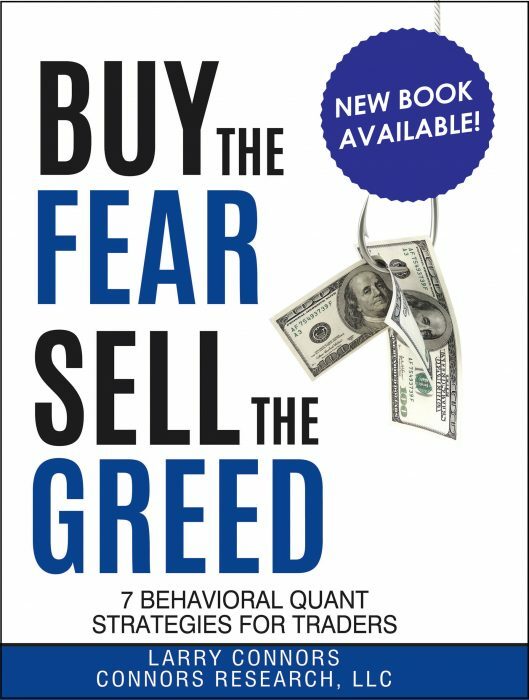 The strategy variations found in this systematic guidebook are specifically designed so you can tailor them to meet your personal trading goals. 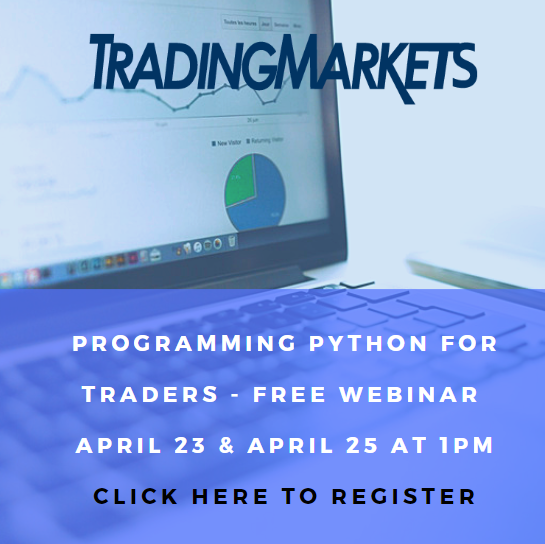 And with the setups for entries and exits occurring at the market close each day, you’ll have ample opportunity to place your trades before the market opens the next day. By merging the power of the ConnorsRSI indicator with the widely adopted method of value-buying, we’ve developed a quantified method for swing-trading the security of S&P 500 stocks with an unprecedented level of accuracy. If you want to learn how to take advantage of short-term oversold S&P 500 stocks using the ConnorsRSI indicator, click here to pick up you copy of S&P 500 Trading with ConnorsRSI today.